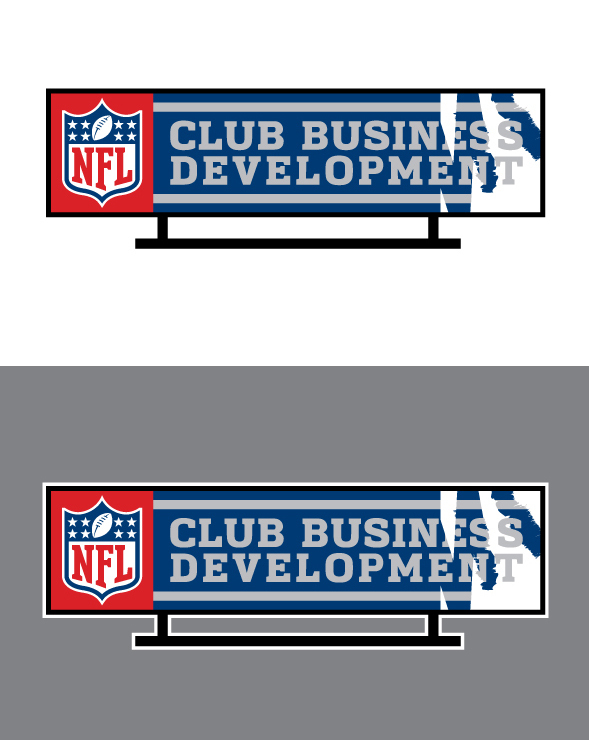 Here are also a few of the design comps we went through before settling on the final version. 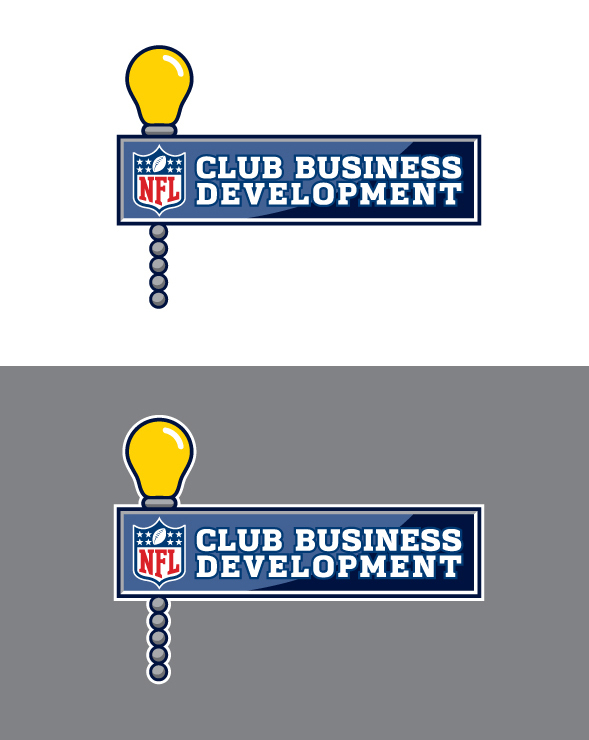 I kind of like some of them, but I think we found a good solution. 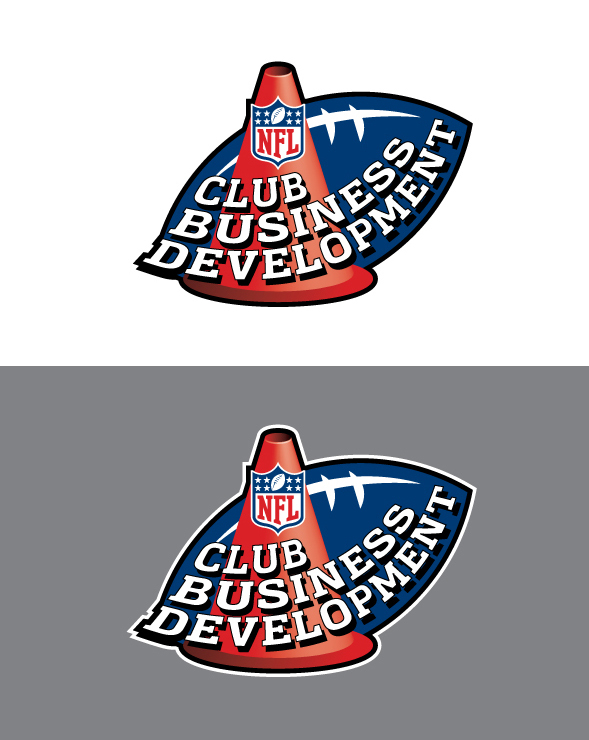 Logo created for the NFL Club Business Development.